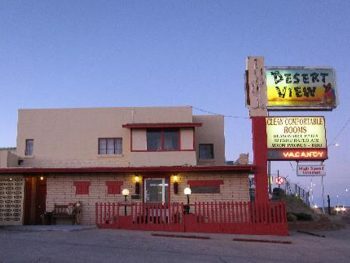 Located in the mid-town motel district of Truth or Consequences. 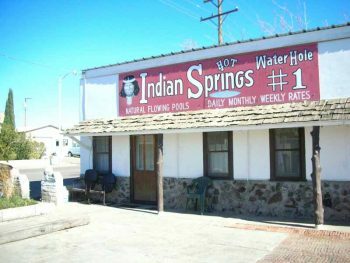 Second-most affordable rooms in town. 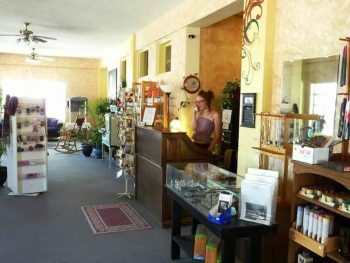 Locally owned and operated, 100% non-smoking, pet-friendly. 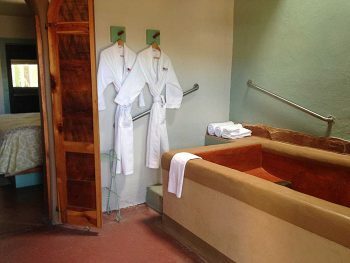 Birch Street Retreat’s package deals include massage and a soak at Riverbend Hot Springs. 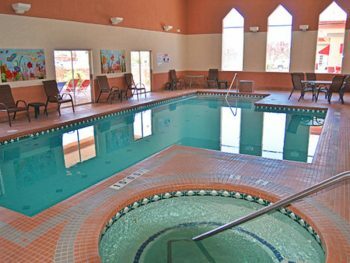 Indoor pool, workout room, spa, guest laundry, and all the amenities you’d expect from the Comfort Inn. 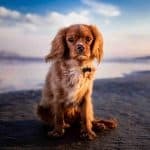 Please call ahead to reserve a pet-friendly room at no extra cost. 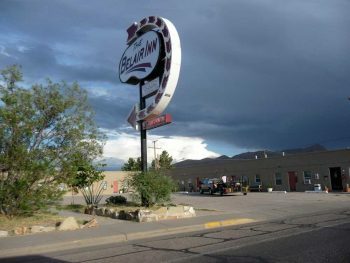 A great value in Truth or Consequences’ mid-town motel district. 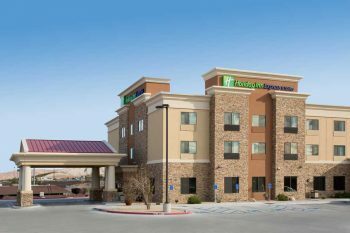 Holiday Inn Express & Suites is conveniently located off Interstate 25. 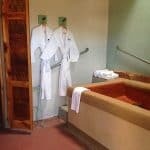 Amenities include complimentary breakfast, indoor pool, whirlpool, business center, and fitness area. 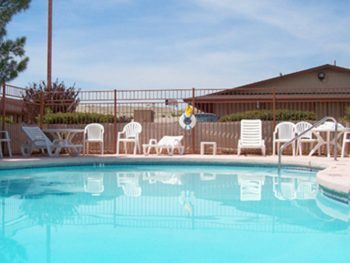 Located in uptown Truth or Consequences, the Travelodge has a breakfast room with waffle bar, outdoor pool open in season, and is pet-friendly. 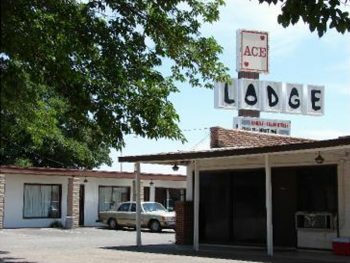 Lodging located in uptown Truth or Consequences at the well-known motel franchise. 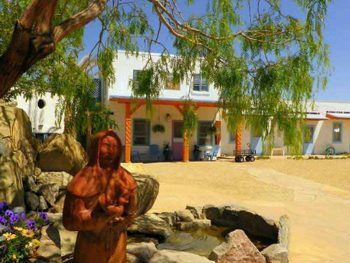 Newest Old Motor Lodge–1948 modernized! 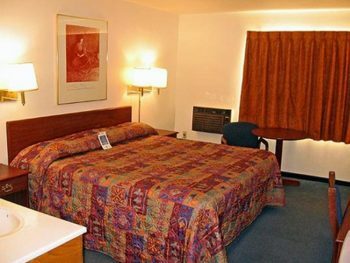 Rocket Inn offers affordable comfort in quiet and fully modernized King Deluxe and Double Queen rooms that include fridge, microwave, WIFI and HDTV/basic cable. 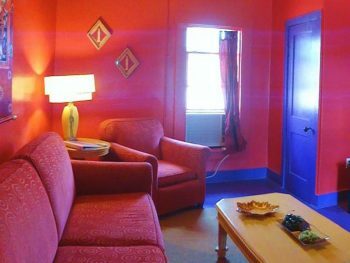 Tastefully decorated for soothing ambiance, the rooms have class, charm, and all are non-smoking. 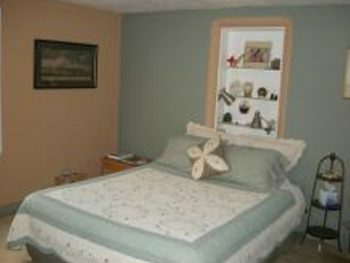 Family-run, dog-friendly and walking distance to Main Street. Fresh coffee, tea, juice, danishes, and oatmeal each morning. 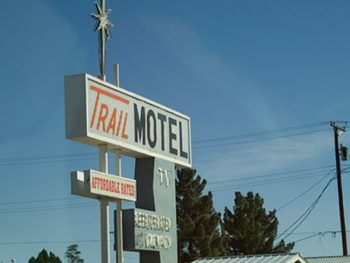 The Trail Motel offers affordable lodging in Truth or Consequences’ mid-town motel district. 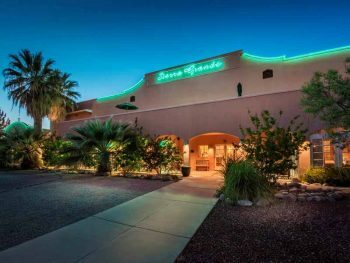 Thanks for your interest in our hotels! 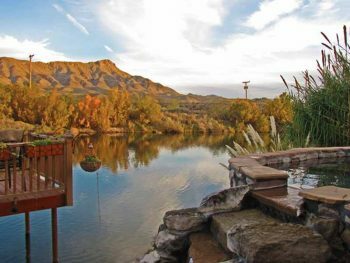 We hope our directory helped you find the perfect accommodations in Truth or Consequences, Elephant Butte or elsewhere in Sierra County New Mexico. You are always welcome to contact us with questions.